Zoë Protopapas BA (Law) graduated in law in 1980 and was called to the English Bar in 1981. She had the privilege of a pupillage in one of the most prestigious set of Chambers in Lincoln’s Inn specialising in real estate and commercial law. Zoë then went to Cyprus where she was called to the Cyprus Bar and practised as a principal in general practice. Upon her return to England, Zoë qualified as a solicitor in 1988 and specialised in property law. 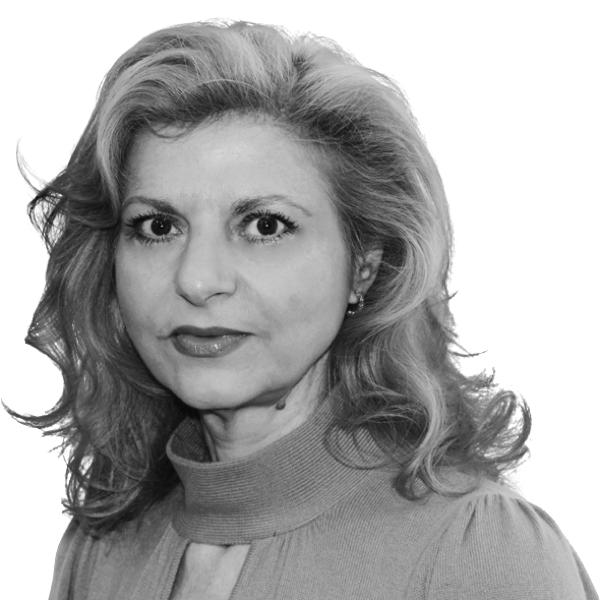 Zoë has been a partner at Protopapas LLP since 1991 where she heads the property department. Zoë deals with both residential conveyancing and commercial conveyancing in London and the whole of the UK. Zoë heads a team of dedicated property lawyers that handle small and large transactions with the same attention to detail, delivering results every time and on time. Zoë specialises in negotiating and drafting complex commercial contracts of all types and dealing in high value commercial and residential property transactions. Zoë’s clients include private investors, property developers, hoteliers, banks and property companies including the Lazari Group. Zoe also has extensive experience in dealing with offshore investors and offshore companies holding property assets. Zoë is passionate about property. Over the years she has been involved in the acquisition and asset management of some of the most iconic buildings in London. She approaches every transaction with enthusiasm and applies expert legal knowledge with care and integrity without ever losing sight of commercial reality. Multiple high value central London leases subject to conditions precedent including planning permissions and fit out works.